Future condo potential here! 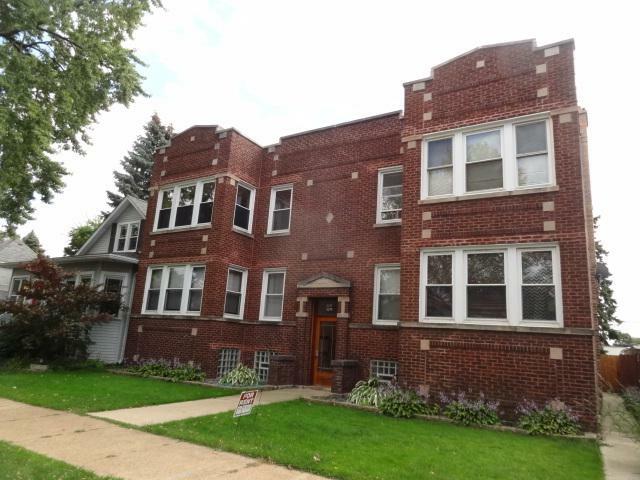 Large center entrance 4 units building in the heart of Portage Park. 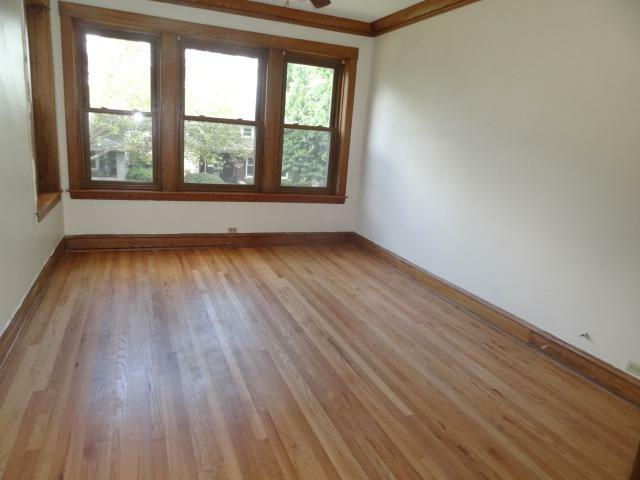 All apartments are spacious 5 room formal living and dining room 2 bedrooms plus an enclosed porch. All have seperate gas forced air heat and central air. Windows have been replaced. Nice big 50 foot lot beautiful fenced yard plenty of room for a garage if someone wanted that option. 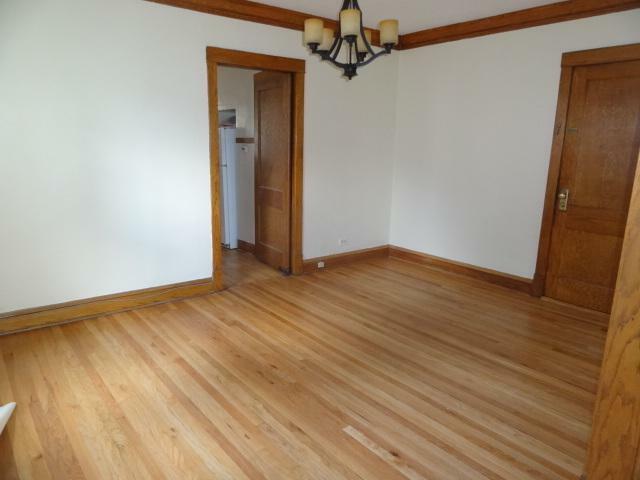 Building has been well kept with updated baths decent cabinet kitchens huge full basements under each side. Loads of natural woodwork throughout the building. All units rented. This is an area where single family homes have sold at this price! Super investment opportunity. Come and take a look!! 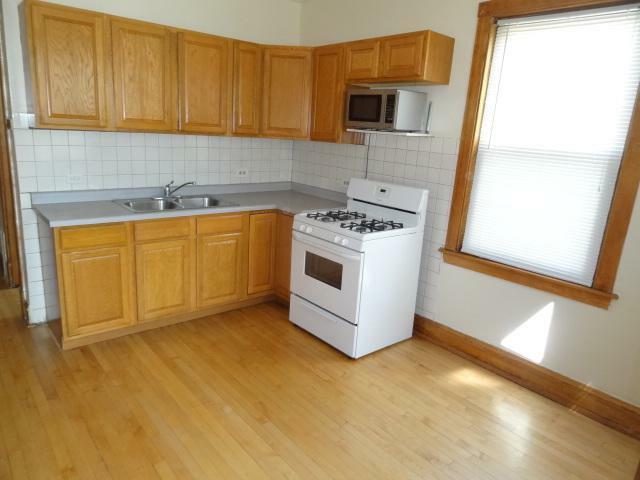 Rents are conservative for the size of the apartments. Expenses: Taxes $9402. without HO exemption $9902. Insurance $1653. Electric $274. Water $2713. Total $14542. Groos income $55800. Net income $41,258 . cap rate 5.89%.